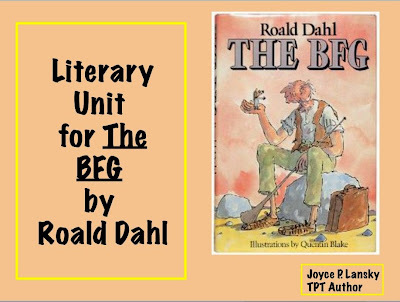 Everyone loves The BFG, but what do you do when this wonderful book charms your students? 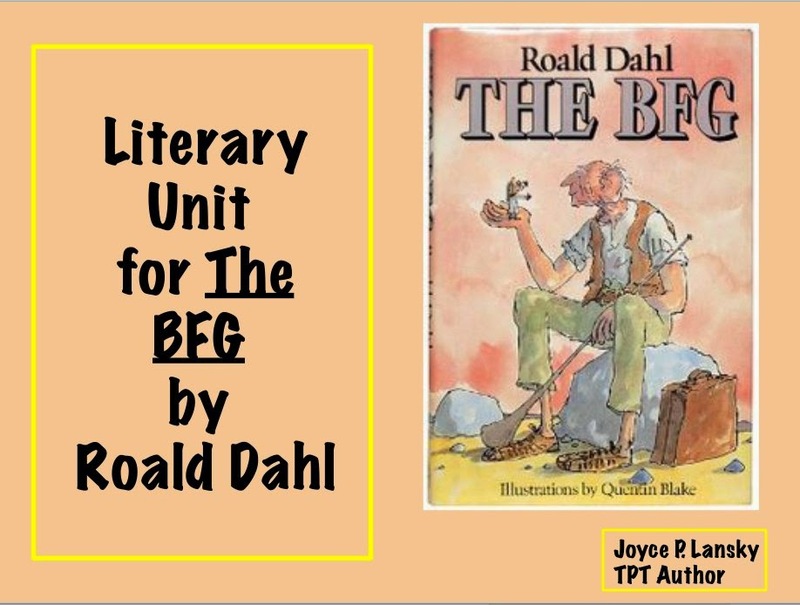 My BFG power point covers the entire novel With multiple discussion questions, vocabulary activities, achievement test question, projects, plus research and writing assignments. If you teach using a Promethean Board, I also have this unit available for active software. I also have a set of math problems related to The BFG for only $.100. If your class is working on a different novel, please top by my store. I have a lot of Literary Studies on multiple books and book themed math printables.